Can you imagine being completely surrounded by nature, just a short distance from one of the world’s largest cities? 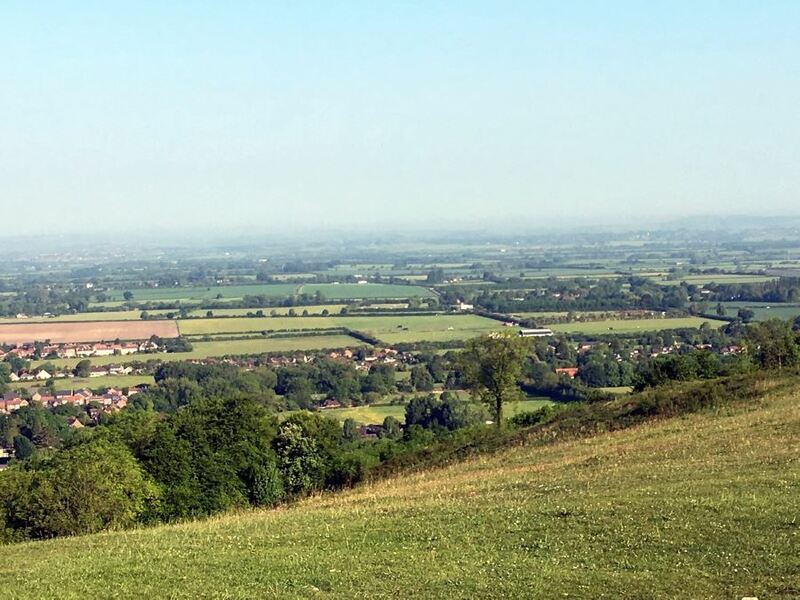 The Chiltern Hills are just a daytrip from London, boasting spectacular walks, quaint little villages and a wide range of hiking trails for explorers of all ages and skills. It’s designated as an “Area of Outstanding Natural Beauty” (AONB), and we couldn’t agree more! Check out the 10 best walks walks in the Chilterns below. 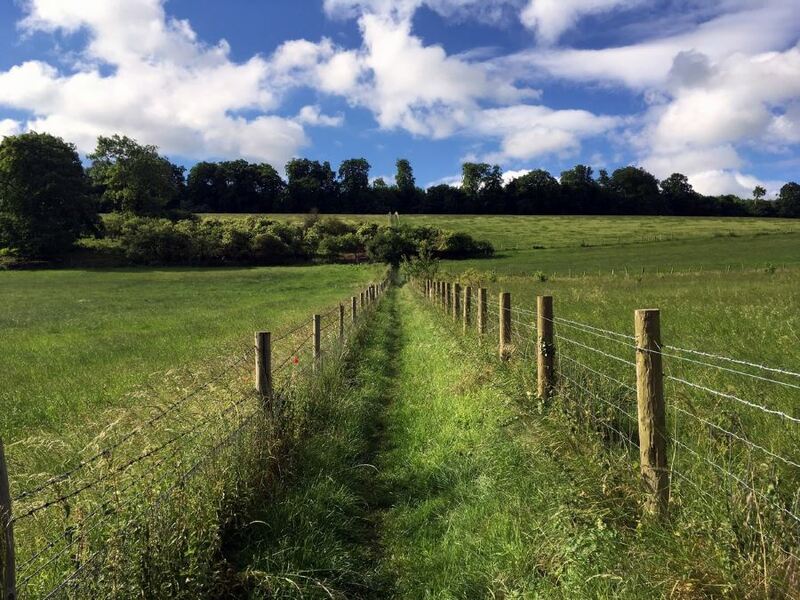 The hike to Pegsdon and Deacon Hill follows a long, undulating path through picturesque rolling fields and beautiful scenery. End at the peak of Deacon Hill for magnificent views of the valleys below. Make sure to bring your camera! Variety is the spice of the Hurley Loop hike. 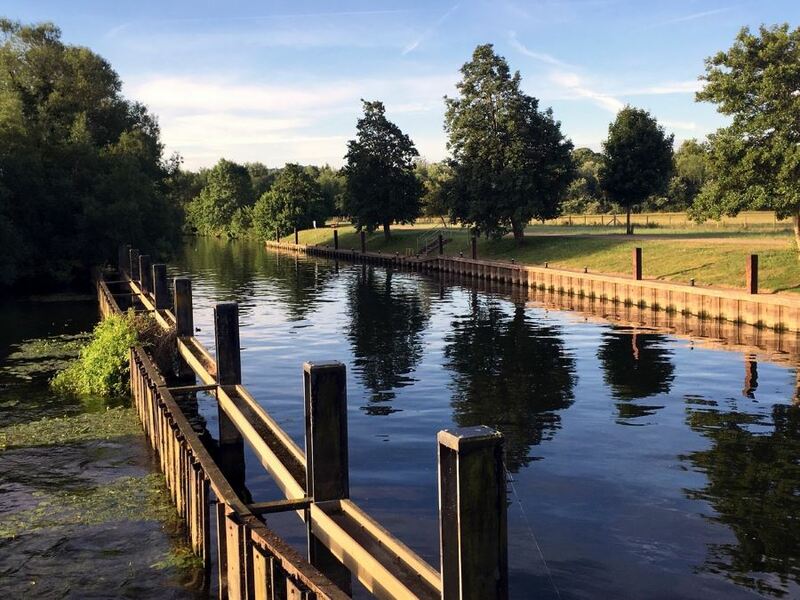 Follow a winding trail along the historic Thames, before heading uphill to a dense woodland area, to be confronted by vast open fields. You’ll return to the historic village of Hurley, where we recommend a pint from a local pub! Want to be immersed in the magic of the Chiltern Hills? 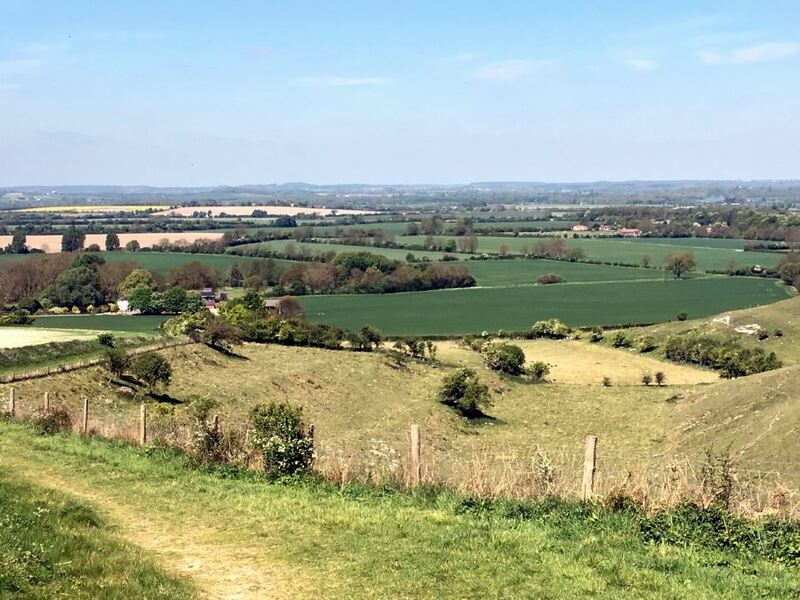 The Ashridge Boundary Trail gives walkers everything you could ask for – wildlife sightings, traditional red kites, and beautiful views from Ivinghoe Beacon at the highest part of the trail. 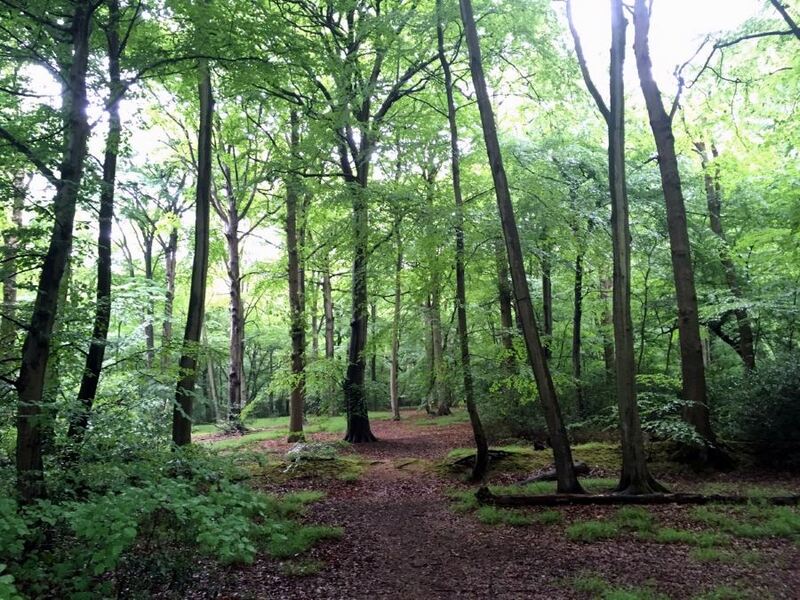 You can find a good variety of sights and experiences on the Wendover Loop hike in the Chiltern Hills. With ever-changing scenery, you’ll begin the initial ascent along the Ridgeway. Continue through ancient forests, past farmers’ fields and end at a long stretch along the lazy river-like canal. If you’re hiking in the Chiltern Hills with the whole family, the Hambeldon Lock hike is a great option. The route is mostly paved, but still offers lots of natural sites, including a unique river crossing. Watch the boats as they navigate the locks – a children’s favorite! 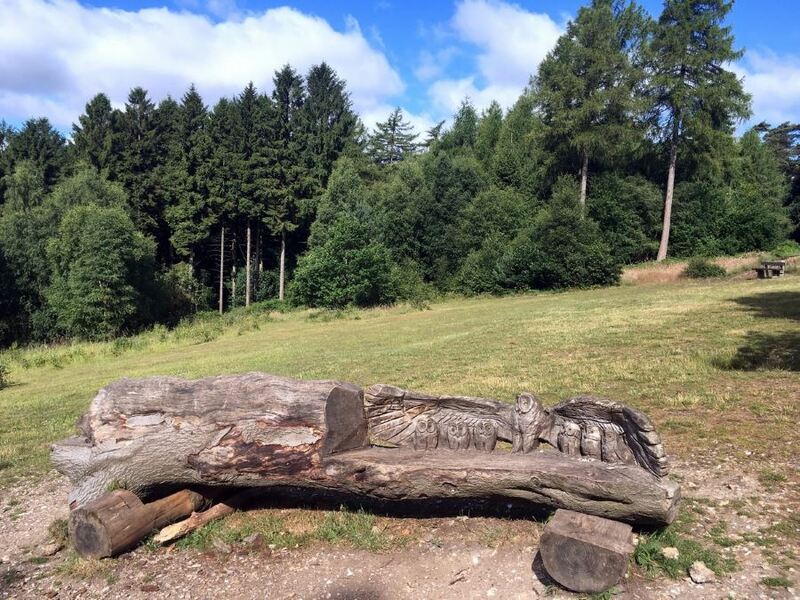 Bring your picnic basket for the Aston Rowant hike. 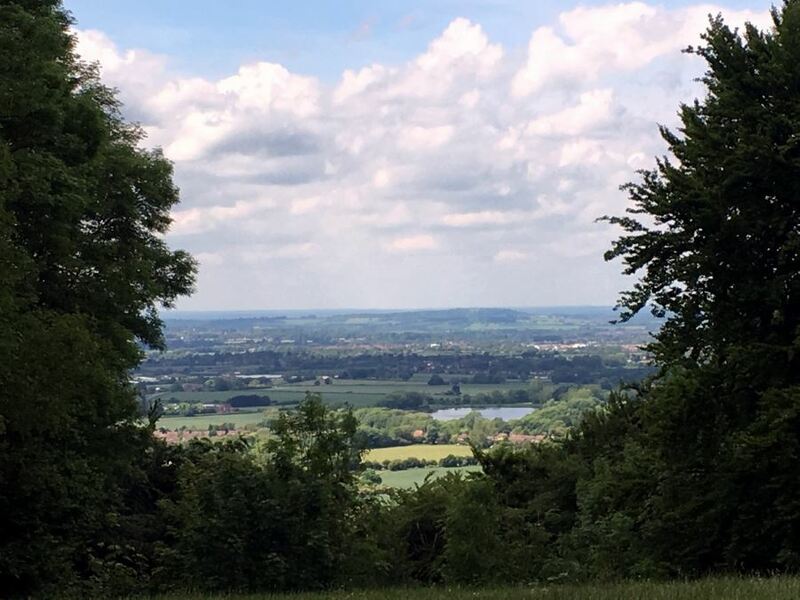 The trail brings you high above the Chiltern countryside, boasting stunning views in all directions. When you need a break, find a quiet spot, lay out a blanket and enjoy the views! 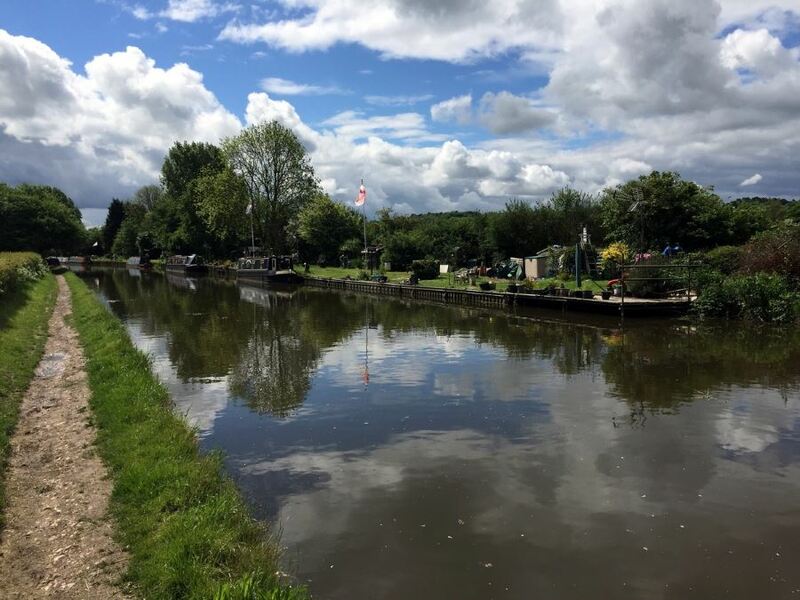 The trail alongside the historic Grand Union Canal is a must-do in Chiltern Hills.  You’ll start in the train station in Tring, traveling to the train station in Berkhamsted. Enjoy the views and the ducks swimming lazily past – navigating the locks like true experts. 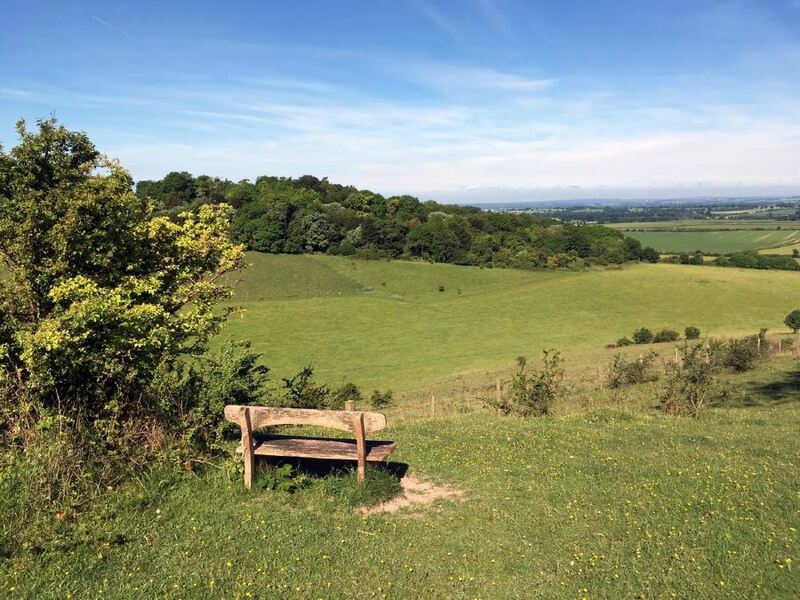 The Brush Hill and White Leaf Nature Reserve hike offers some of the best the Chilterns have to offer: stunning natural views, soaring boards, dense woodland and much more. Fancy a glimpse of the Prime Minister’s country retreat? 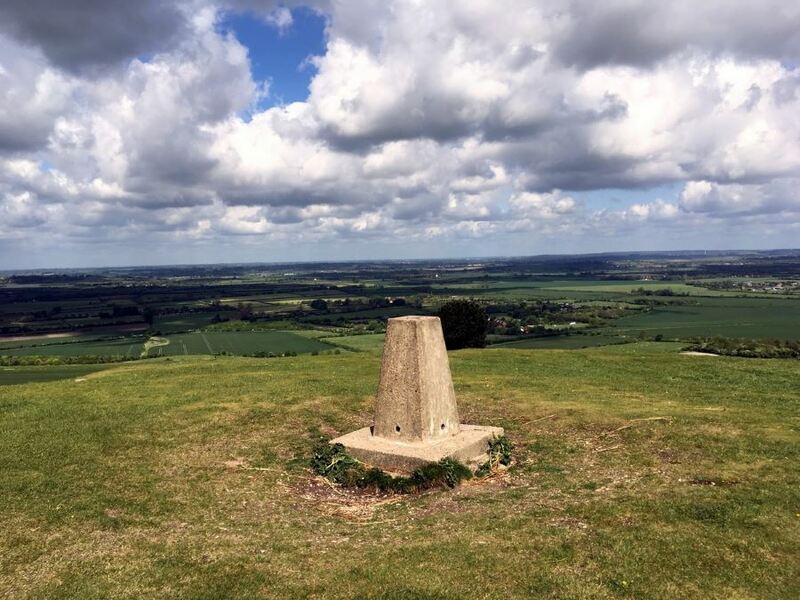 Yep, you can find that also on this classic Chiltern Hills hike. We love the Firecrest Loop for the whole family. This well-maintained trail takes you through dense woodland areas. Make sure to keep an eye out for the Firecrest: it has a white belly, golden “collar” and moves in quick, short bursts. At about the size of a 10p coin, it’s the UK’s smallest bird. This walk is short, with very little elevation gain – making it the perfect choice for young explorers. You’ll find just a few short hills here, interspersed between ancient woodlands, historic settlements, peaceful ponds, rolling meadows, lazy marshlands and thousands upon thousands of beech trees!